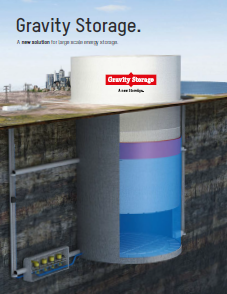 Please download our brochure to get an comprehensive overview of Gravity Storage. 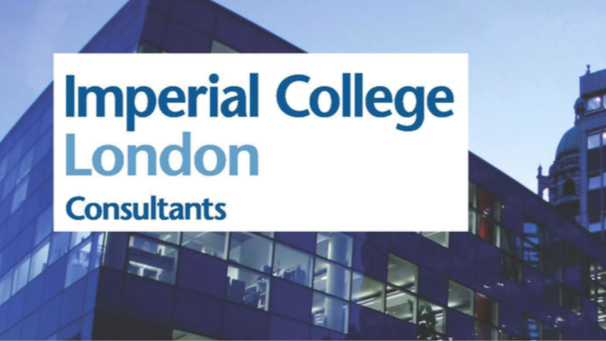 Please read the latest study of Imperial College about the unrivaled cost effectiveness of Gravity Storage. 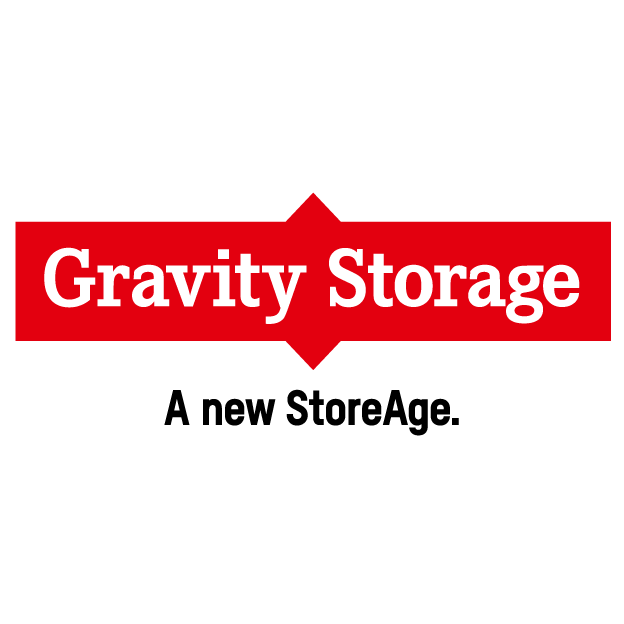 Have a look at how Gravity Storage works!